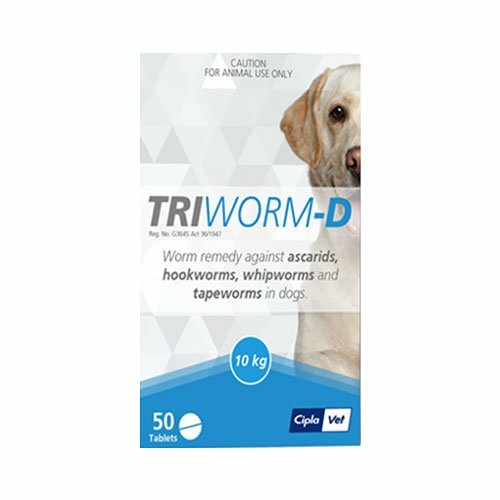 There are a number of different worms that can infect your dog.So it is very important that you give periodic treatments for effective protection against various worms in dogs. 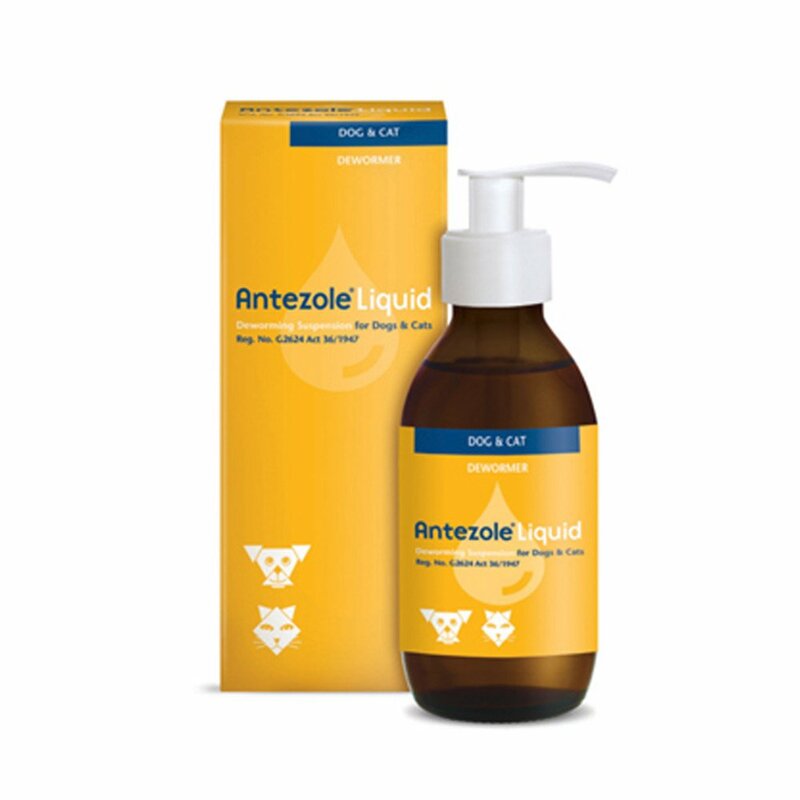 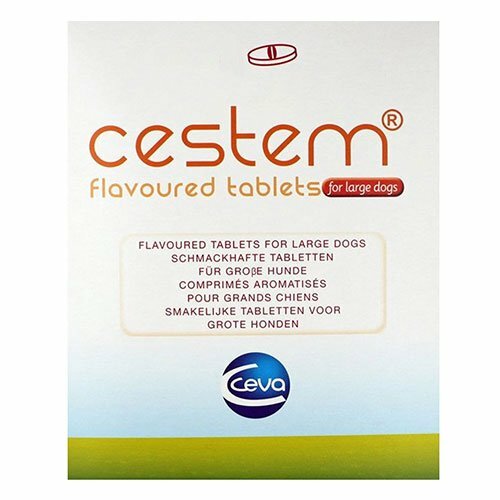 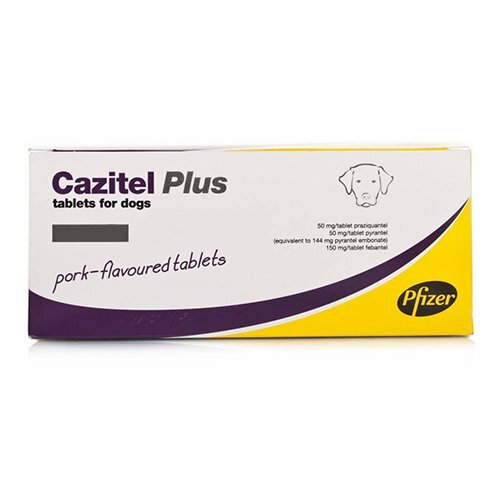 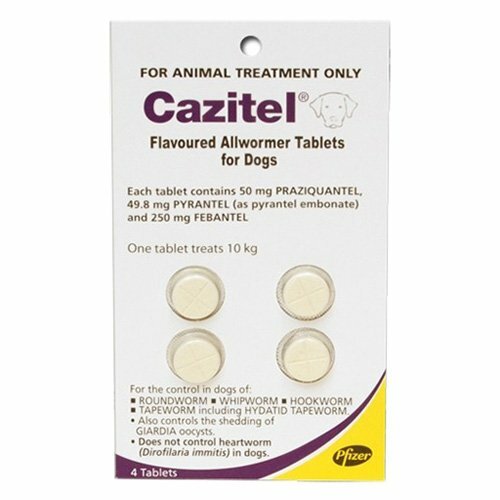 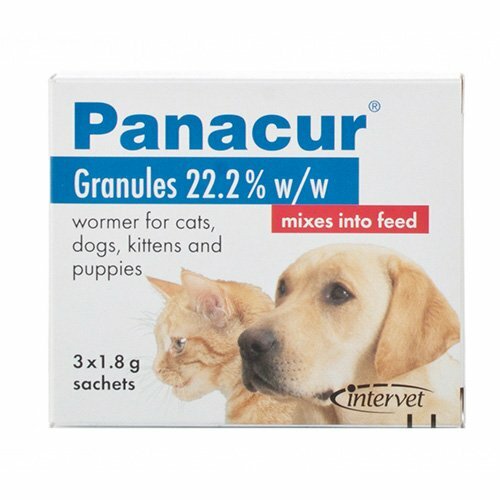 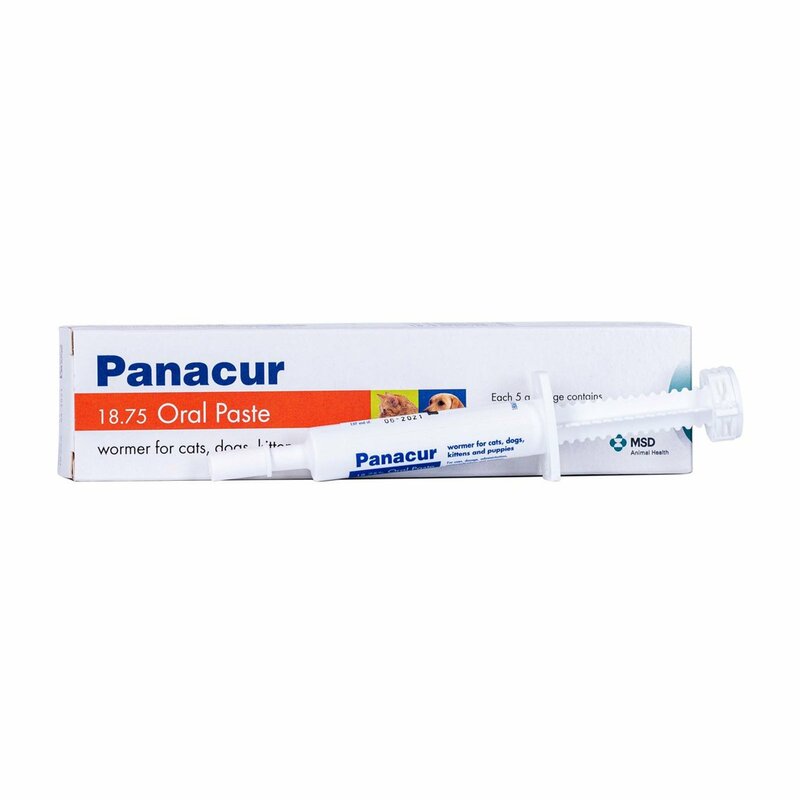 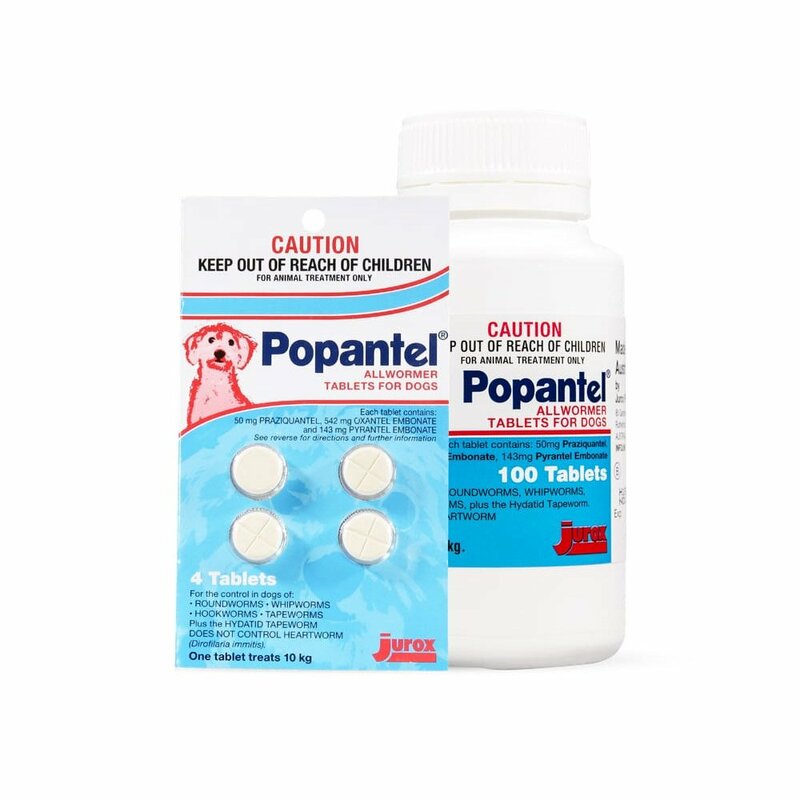 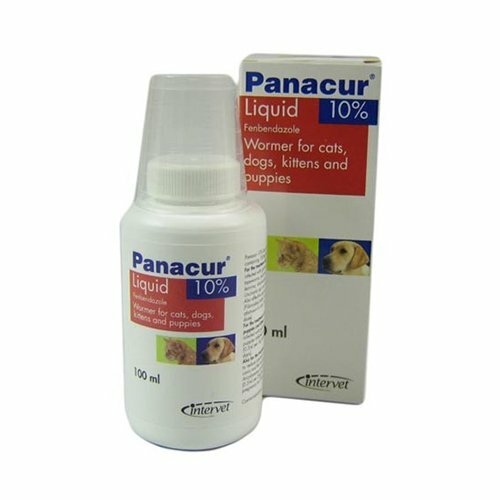 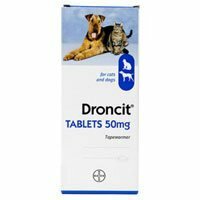 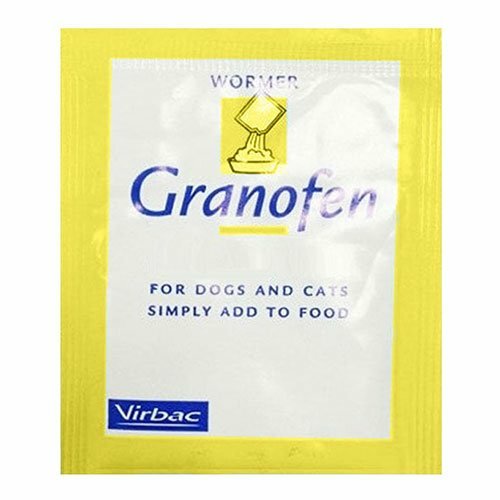 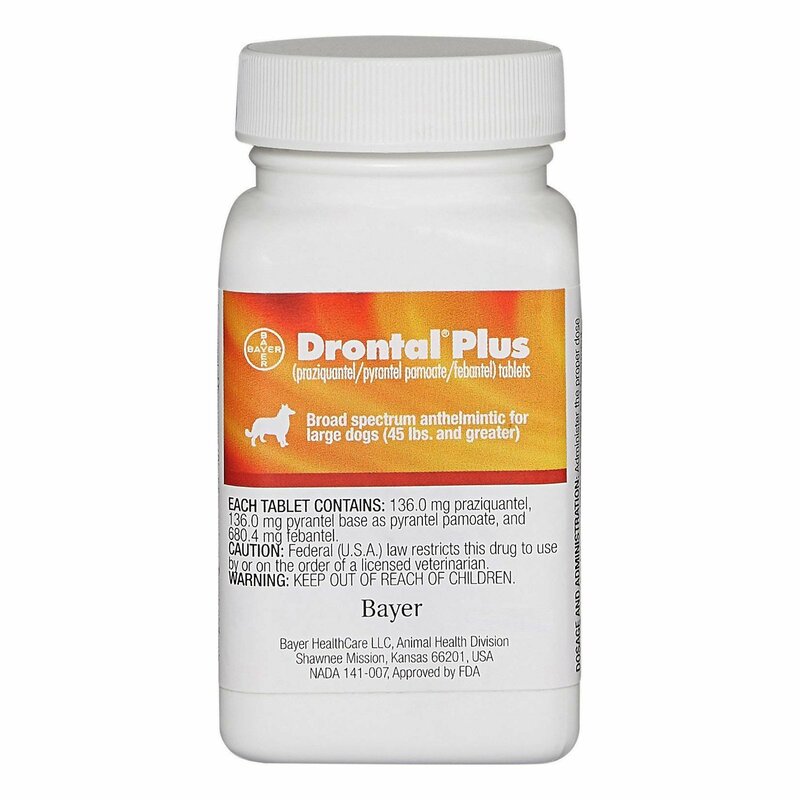 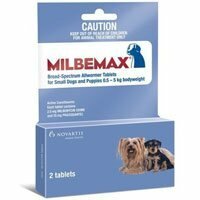 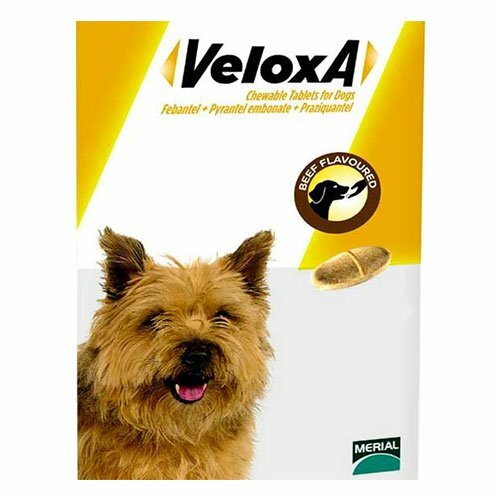 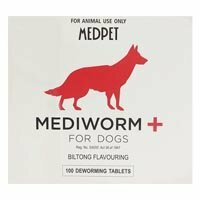 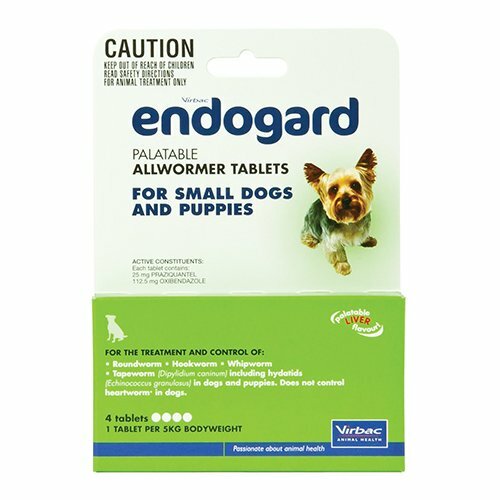 There is a wide range of deworming treatments including Drontal, Milbemax, Cazitel, Endogard, Droncit and Popantel etc available to choose from. 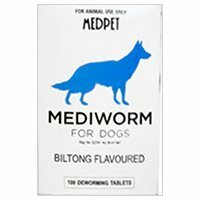 These dewormers provide protection against internal parasites and keep them healthy. 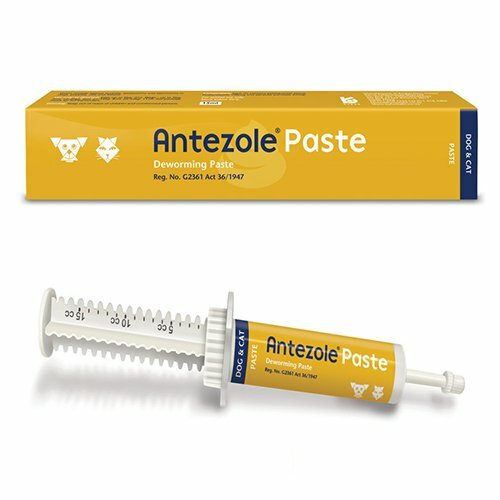 For the best prices, trust BudgetPetCare.com.